Cary Gordon is pastor at Cornerstone World Outreach in Sioux City, IA and founder of the Peacemakers Institute. 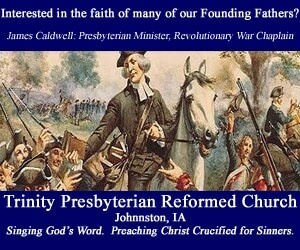 An Iowa pastor vetts U.S. Senator Ted Cruz in light of the debate over religious liberty, gay rights, federalism and the marriage debate.